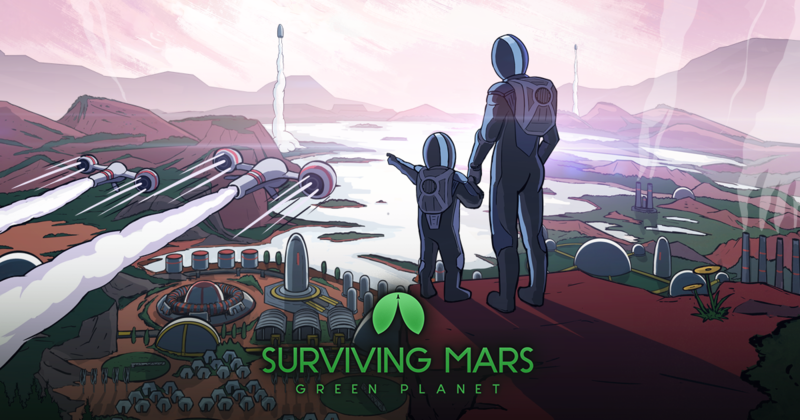 Publisher Paradox Interactive and developer Haemimont Games announced Green Planet, the second expansion (after Space Race) coming later this Spring to Surviving Mars, the strategy/city builder game released about a year ago. 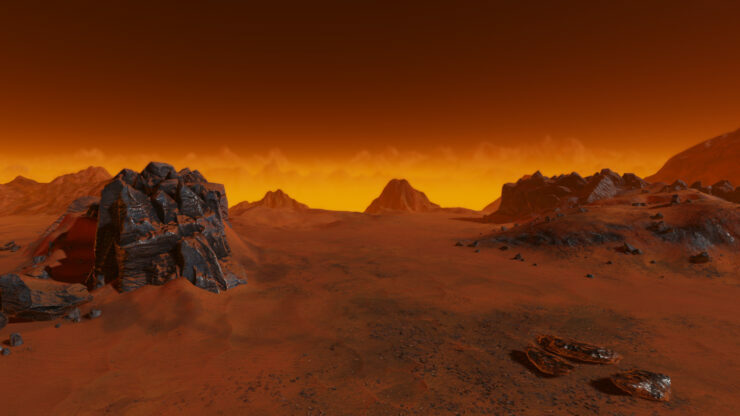 Terraforming the surface of Mars is something that has captivated gamers and the human imagination for as long as we can remember. 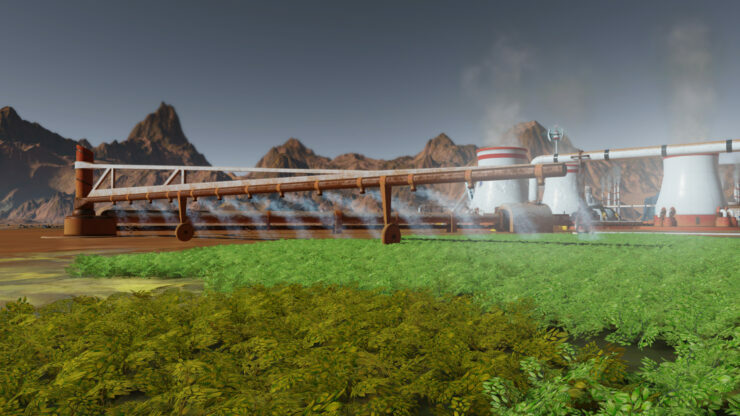 It’s something that we took special care to develop and make sure we got right. 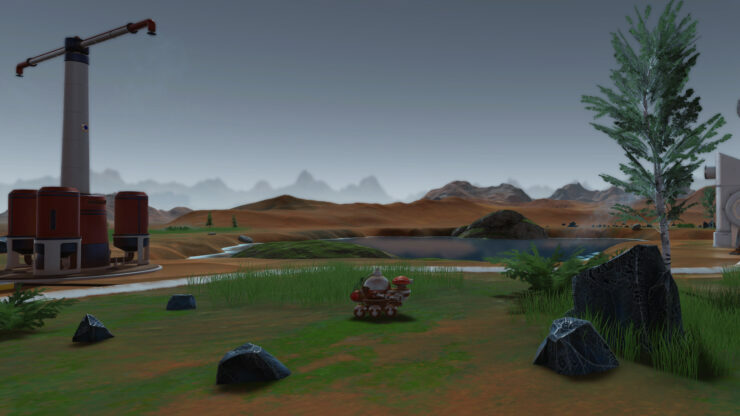 Terraforming has been our community’s most-requested feature since Surviving Mars launched last year and we are thrilled to finally share it with the Green Planet expansion. 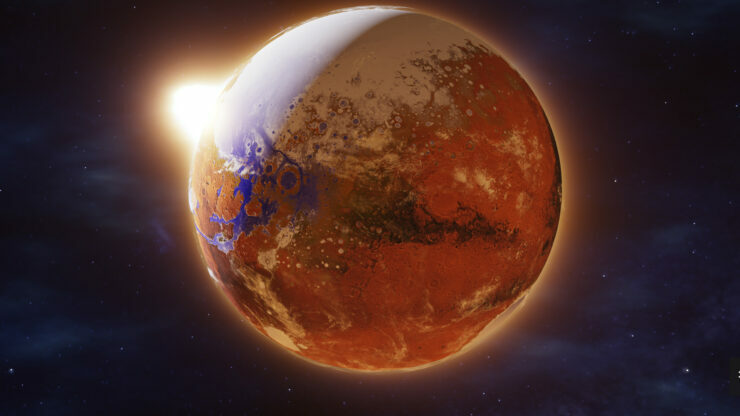 As suggested by the expansion’s name, players will now get the chance to turn the notoriously red planet into a green one through terraforming elements. 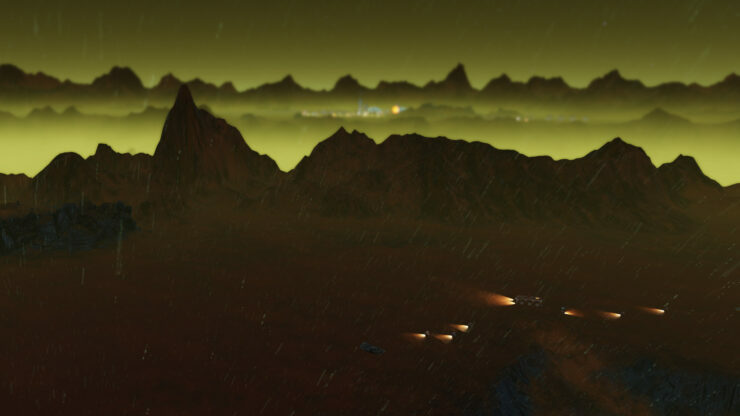 They can seed vegetation across the surface to provide Mars with a breathable atmosphere, and there will even be landscaping tools to shape the land as needed. 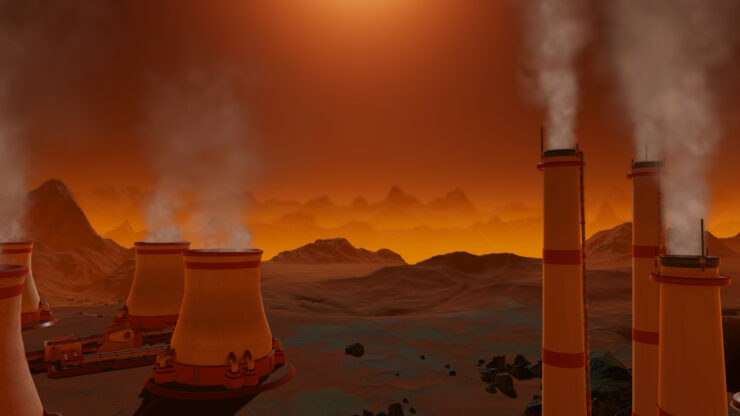 There’s also going to be a free update launching alongside Green Planet, improving the core gameplay experience with new layers of strategic depth for the mid to late game. 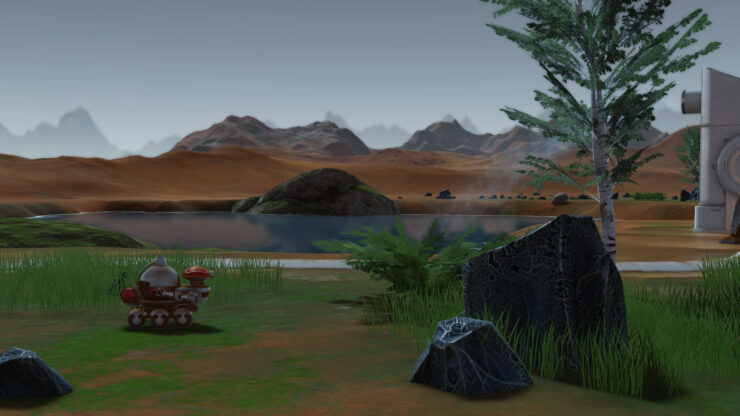 You can check out the first batch of screenshots and announcement trailer just below.